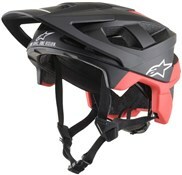 The Bell Super 2R is a versatile MTB helmet that offers excellent levels of protection. 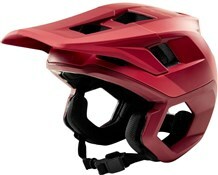 Two-helmets-in-one, the removable chin guard allows you to easily swap from full face to open face configurations. Ventilation is impressive. As well as the usual external vents the Bell Super 2R has over brow ventilation to further improve the airflow over your head. The TAG fit system ensures a very good fit that is very easy to adjust on the fly. 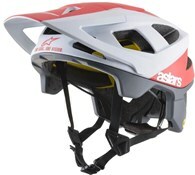 The removable visor has a wide range of adjustment - it can be pushed up right out of the way and is specifically designed to be used with goggles. The Chinguard is easy to attach on the trail making the Super 2R ideal for riding challenging trails as well as enduro racing. 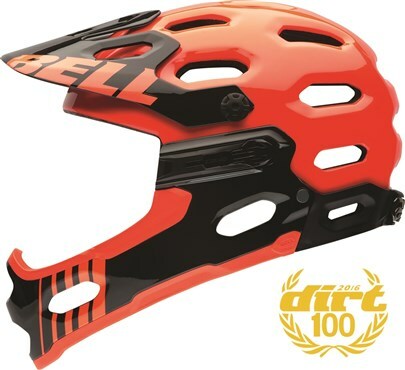 Designed for enduro riding the Bell Super 2R is perfect for all types of aggressive mountain bike riding. 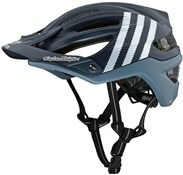 We have struggled to find a helmet for my young son to wear BMXing that is not too big or heavy. 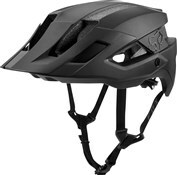 This helmet has an adjustable dial on the inside which makes it fit much better than any other full face helmets we tried (We have tried 7 different styles). 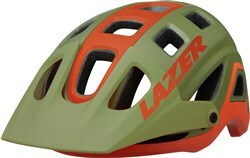 This helmet is also the lightest and feels most like a cycling helmet rather than a motorbike helmet. Looks very cool too. Perfect. The service has been excellent. I contacted Tredz beforehand to make sure they would allow me to buy several styles to try on and return the ones I didn't want. Their response was speedy and friendly and they also have been very helpful when I contacted them on the phone to arrange the return. Love the helmet. I borrowed my friends and it was so comfortable and it didnt restrict the view in any way. 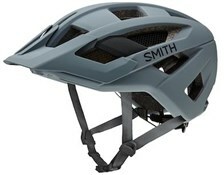 Very light so you can hardly feel it's there while riding and most of all it feels secure. It doesn't move around on your head and stays put. The added bonus of the break away go pro mount is excellent and overall I'm very pleased with the purchase. It took a month to arrive due to the high demand but tredz kept me updated every step of the way by phone and by email so I was more then happy to continue with the service. Despite accurately measuring to ensure I ordered the correct size, the delivered item was too small. I have now returned it and ordered a Large. Further review to follow post delivery. Been waiting on one of these for ages. You'll not be disappointed. Best idea ever, so easy to attach and detach the chin bar, 20 secs and its done. i went for the Infrared one and its more a orangey red than the red thats in the picture but still very cool. Few of my friends seen it and they want one too. Great value for money. Was worried about the removable chin bar be a weak point but its designed and made incredibly well, when locked into position very strong and sturdy. It is also extremly light. In all very happy with this purchase.